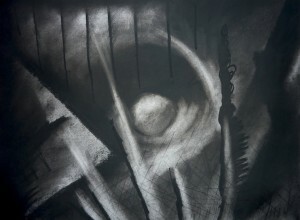 Abstract LandscapeCharcoal on paper. Prints available here www.imagekind.com. Framed original available to buy please contact me directly. 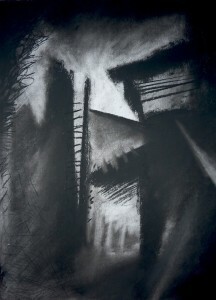 Abstract Landscape Charcoal on paper. Prints available here www.imagekind.com. Framed original available to buy please contact me directly.